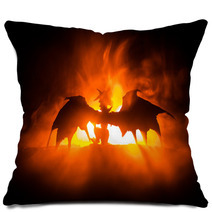 Ikea said it first - stop dreaming and start dreaming. 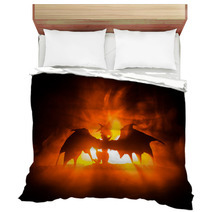 With Dragon bedroom decor, you no longer have to spend any more time planning the life (or the bedroom) of your dreams. 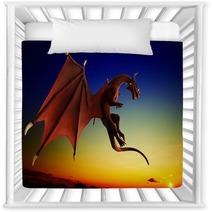 Your original Dragon themed duvet covers, comforters and pillow cases are all ready to be a part of your renovating and rediscovering excursion. 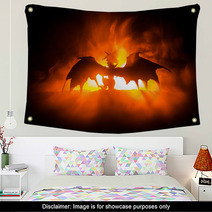 Hunting down bedroom decor doesn’t have to be as hard as finding yourself. 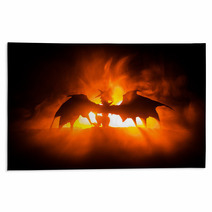 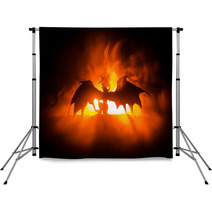 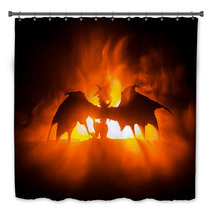 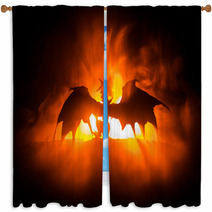 In fact, Dragon wall art might gift you just the reminder you’ve been looking for - that you already know who you are. 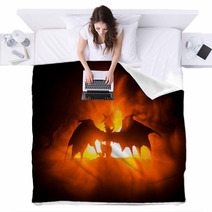 In your improved bedroom, you’ll be fully enveloped by your style and because of that more of the right kind of dreaming.